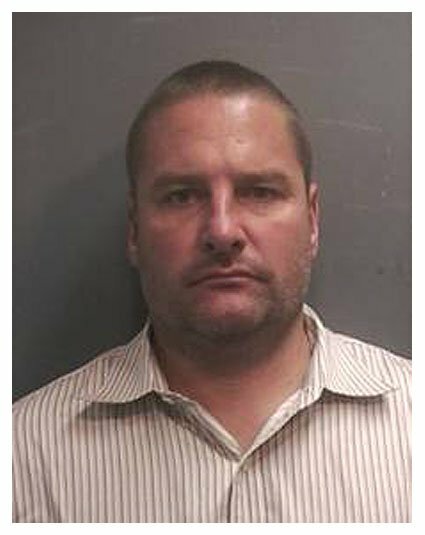 Former baseball star Chuck Knoblauch posed for this Harris County Sheriff's Office mug shot in September 2009 after being charged with assault. The four-time All-Star allegedly struck and choked his common-law wife during an argument at their Houston home. Knoblauch, 41, was released from a Texas lockup after posting $10,000 bond. The ex-athlete, who has admitted using performance-enhancing drugs, spent 12 years in the major leagues, and won three World Series titles with the New York Yankees, and one with the Minnesota Twins.